The music of the spheres are the deeply harmonic vibrational streams -- created by what the great scriptures refer to as, “the Lord of the Cosmos.” It is, in fact, created by waves in tubes of gravity, stretching between planets, stars and galaxies, producing harmonic intervals that conduct the laws of nature, and support the consistency of all matter. Like strings on gigantic instruments, it’s been heard by sages, masters, prophets and great composers throughout time. Even Mozart, Bach, John Lennon and Paul McCartney, all claimed they never made up melodies . . . they heard them. Medical science knows that a musician’s brain is wired differently, particularly a musician who’s played as a child, long before the age of twenty-two when the brain stops rapidly developing. This brain seeks harmony in its world more than anything else. 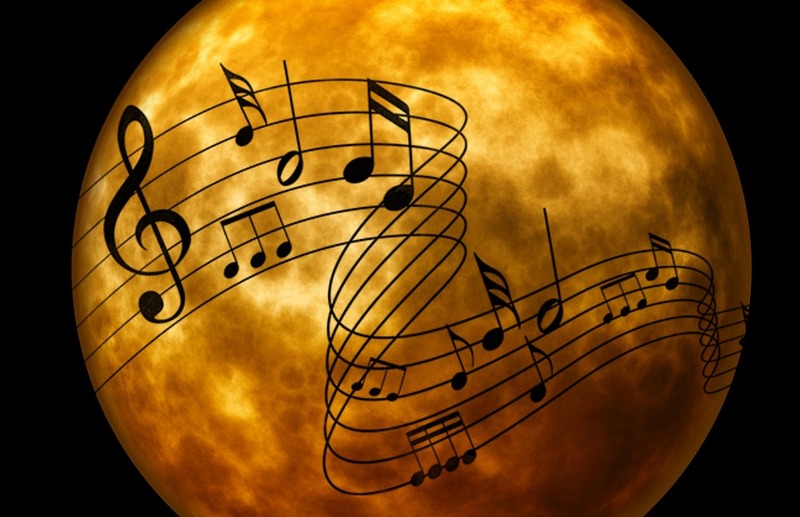 This is the nature of the music of the spheres -- master composers and spiritual prophets turned these ecstatic melodies into their compositions of music and poetic word-strings of scripture . . . ones that profess consistency, unity and agreement in life. This is why their music is loved and their teachings are followed. The great religious prophets were masterful in their enlightened lives . . . an awareness inclusive of everyone -- not judgmental of anyone; able to hear the harmonic intervals, and pathways that lead to this harmony in the midst of massive confusion and chaos. After passing from Earth, the area around where great Prophets lived still vibrates with this ecstasy. People flock to these locations; build shrines and make up rules for behavior. The great prophets were inclusive, but followers are often exclusive in the only way they can interpret an ecstasy they don’t understand. Followers often can’t hear the same music, or experience the harmony within “chaos”, so they attempt to control the “chaos” with restrictive rules of behavior. Our prayer is that you listen consciously; set time aside to observe the harmonies of inclusive unity, and nurture pathways to their mastery . . . become a prophet of the new evolution and dance to the music of the spheres . . . it’s playing your song.